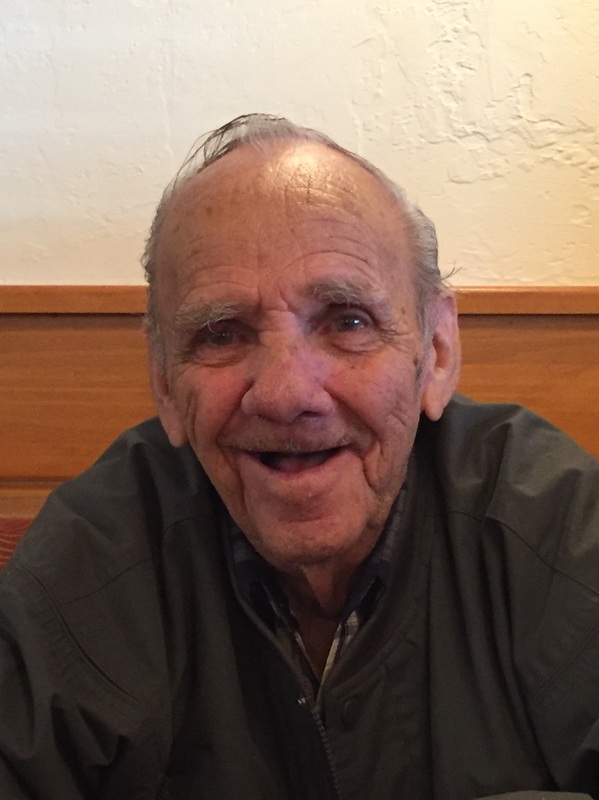 Mr. Donald Louis Bridge, 87, passed away September 7, 2018. Born in Windsor, Connecticut, February 23, 1931, to the late Joseph Michael and Lena Hoskins Bridge. In addition to his parents he was preceded in death by his brother Edward Bridge, his wife Sarah Bridge (Sills), special companion of many years Alma Melton; daughter Linda Diane Sills Squires. He is survived by his brother Joseph Bridge (Andrea), daughter Barbara Bridge Koditek (Frank), step-daughter Nikki Melton Bryant (Gary); Granddaughters Sandy Squires Sundberg (Don), Lindsey Koditek Hogan (Dan), Natalie Lynne Koditek (Fiance Zachary Smith), Bristol and James Bryant; Great Granddaughters Megan Elizabeth Hogan and Annabelle Grace Hogan; Nieces and nephews; Special friends John Clark and Bill Green. He was a “Tin Can Sailor” stationed aboard USS Sarsfield, 1948-1952. He was employed at Pratt & Whitney Aircraft and several other companies. 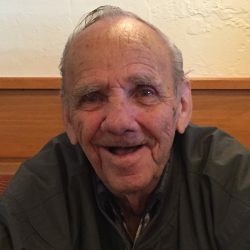 He spent many years enjoying numerous activities including riding motorcycles, attending stock car races, screen printing, woodworking and the company of his friends. A memorial service will be held at a later date at the Jacksonville National Cemetery. In lieu of flowers donations can be made to the Warner Center for Caring of Northeast Florida Community Hospice, Fernandina Beach, Fl. 32034 or VFW Post 4351, 96086 Wade Place, Fernandina Beach, FL 32034.